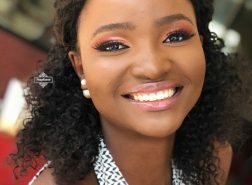 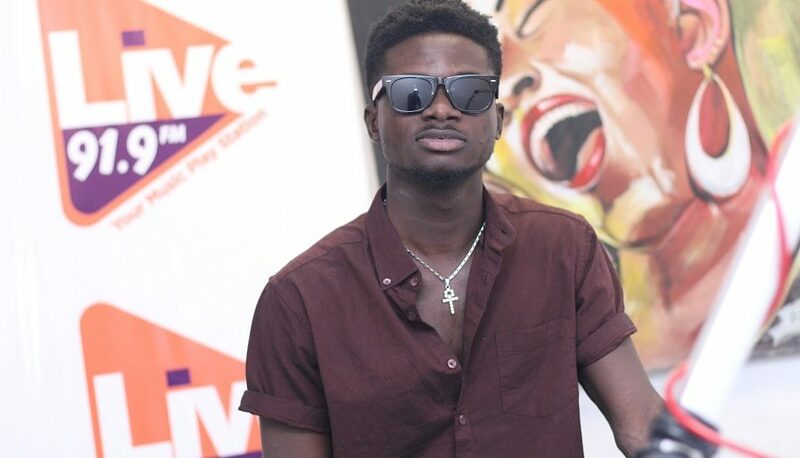 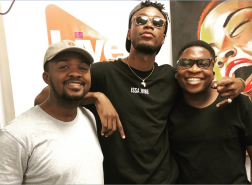 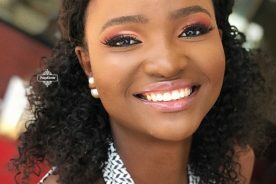 Ghanaian artiste, Kuami Eugene was a guest on ‘Light on Live’, Live 91.9 FM‘s morning Christian radio show on Tuesday. 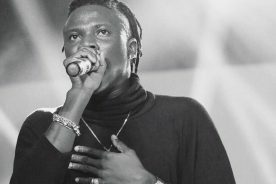 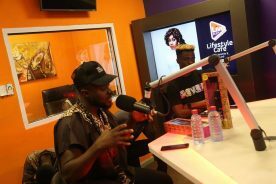 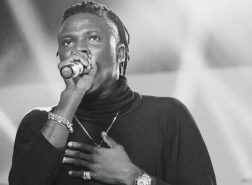 Eugene spoke about his debut album ‘RockStar,’ the thought process behind the title, his chances at winning the ultimate – ‘Artiste of the Year’ at the Ghana Music Awards and a lot more. 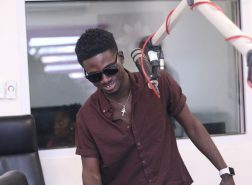 ‘Light On Live’ is hosted by Award-winning Presenter, Jeshurun Okyere. 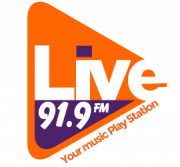 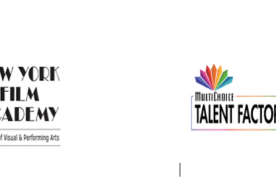 It airs on Your Music PlayStation, Live 91.9 FM every weekday between 5 and 8am.